Iron and other elements, primarily between 0.02% and 1.7% percent carbon. Iron and other elements, contains 10.5% or more chromium. Widely used in construction and other applications. Widely used in construction, household items, etc. Major component in buildings, infrastructure, tools, ships, automobiles, machines, appliances, and weapons. Commonly used for cookware and cutlery, such as knives, forks, and spoons. Also used in household hardware, surgical instruments, major appliances, industrial equipment and as an automotive and aerospace structural alloy and construction material in large buildings. Galvanized steel - which is steel covered with zinc, to prevent rust. Austenitic, or 200 and 300 series - have an austenitic crystalline structure, which is a face-centered cubic crystal structure. Ferritic stainless - better engineering properties than austenitic grades, but have reduced corrosion resistance. 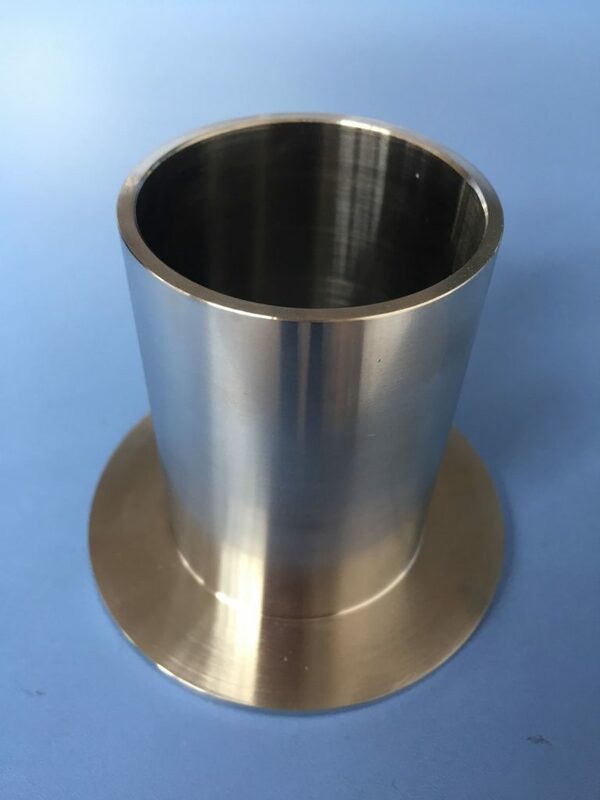 Martensitic stainless steels - not as corrosion-resistant but are extremely strong and tough, as well as highly machinable, and can be hardened by heat treatment. Duplex steel stainless steels - have a mixed microstructure of austenite and ferrite. Stainless steel machining is an art form. When you need top quality stainless steel machining, you need Worthy Hardware. Stainless Steels will always machine slower than steel, but what you lose in machinability you gain in durability. Below you will find a list of the different types of stainless steels that we specialize in. Remember that stainless steels have different amounts of chromium added to them in order to resist rust, but that this makes them generally less tough than regular steel. 300 Series – Austenitic iron-chromium-nickel alloys. Type 301 – Highly ductile, for formed products. Fast hardening while is being machined. Type 303 – Free machining version of 304 via addition of sulfur. Type 304 – Very popular; also referred as 18/8 stainless steel. Type 316 – Very common and highly used by the sea industry due to its resistance to saltwater. 400 Series – Ferritic and martensitic alloys. Type 410 – Martensitic (high-strength iron/chromium). Type 420 – Known as “surgical steel”. Type 430 – Used in vehicle trims, decorative. Type 440 – Great cutlery quality, better edge retention due to its high carbon content. 600 Series – Martensitic precipitation hardening alloys. Type 630 – Better known as 17-4PH.